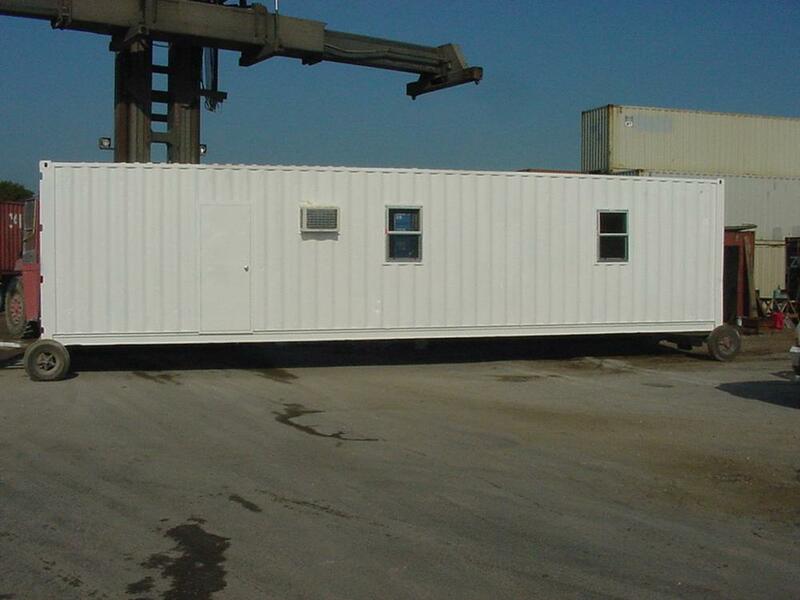 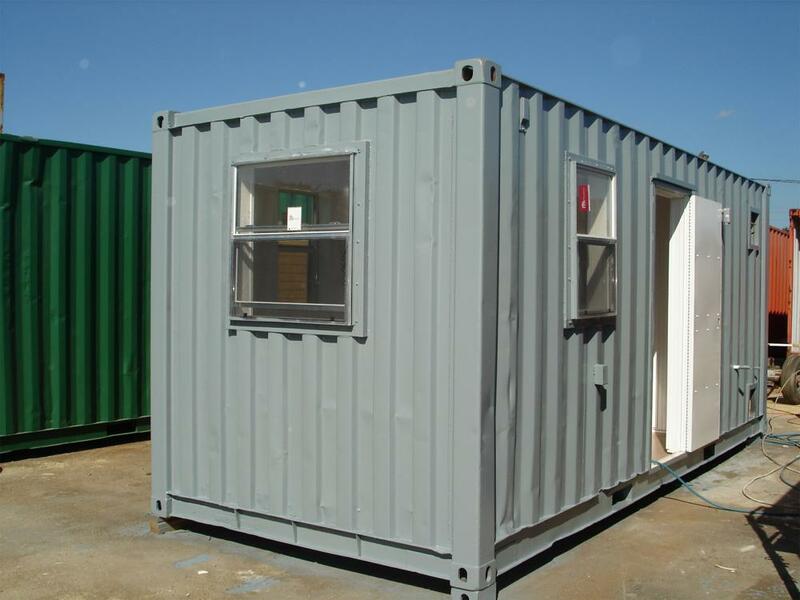 Square 1 Containers takes a great deal of pride in the offices that we build for our customers. 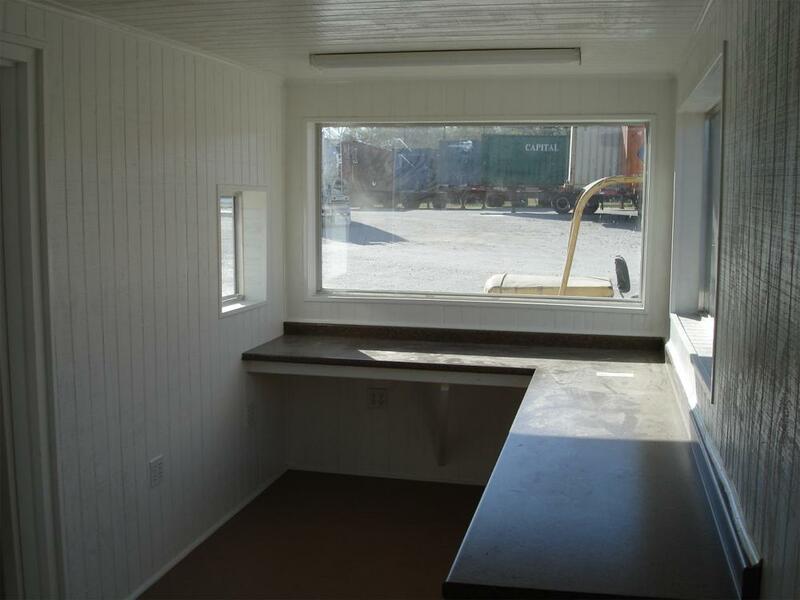 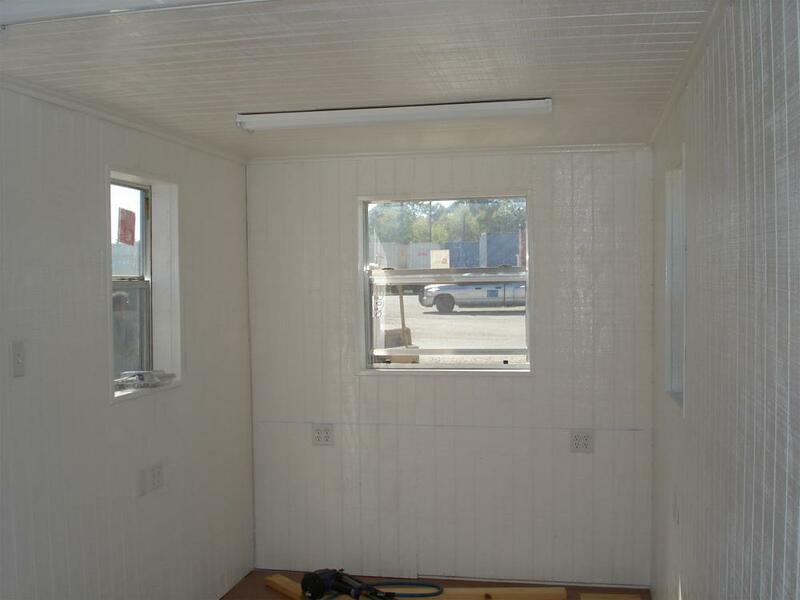 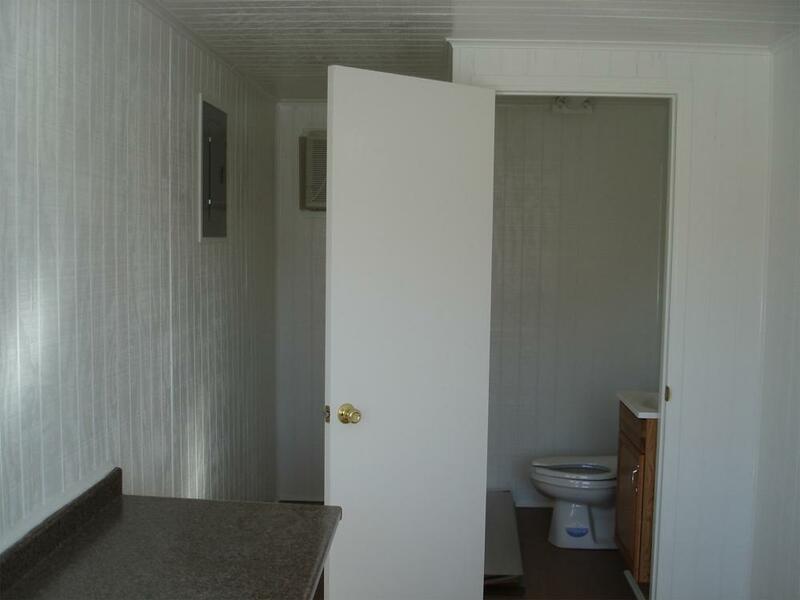 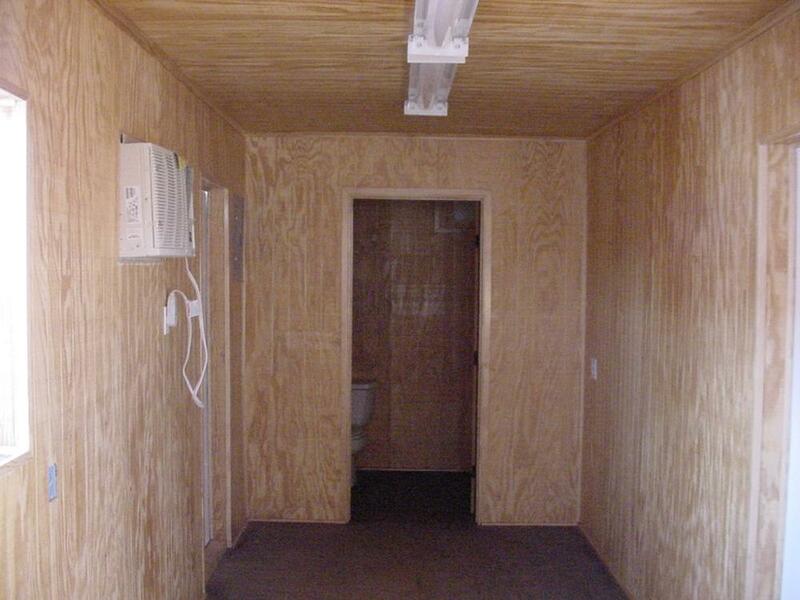 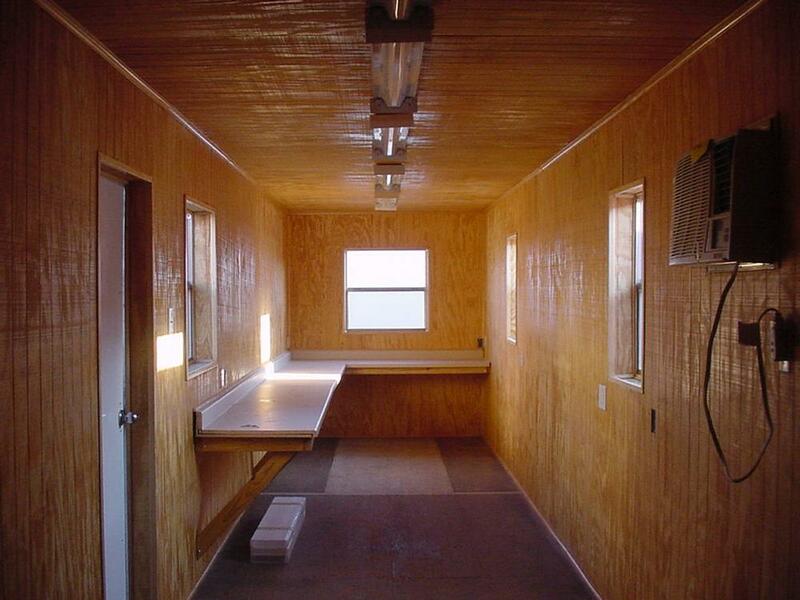 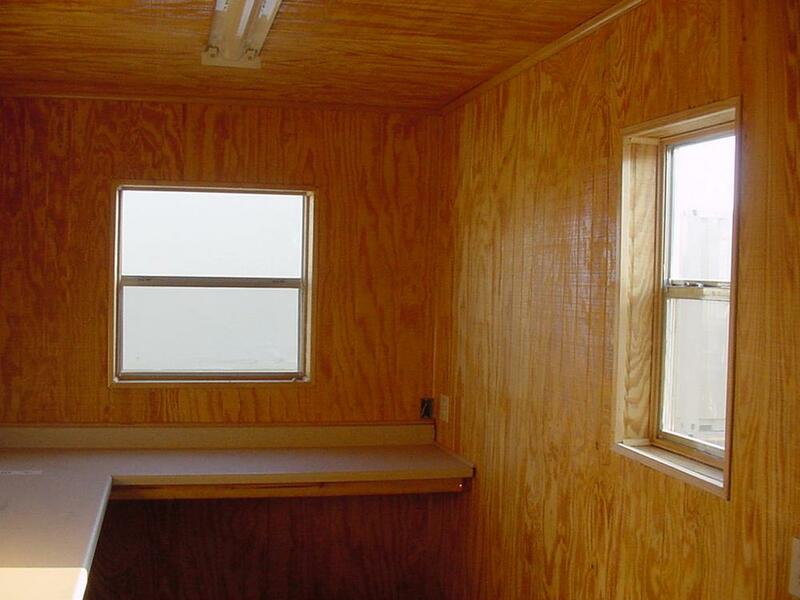 Our offices are manufactured using wood studs and wooden wall board for longevity and durability. 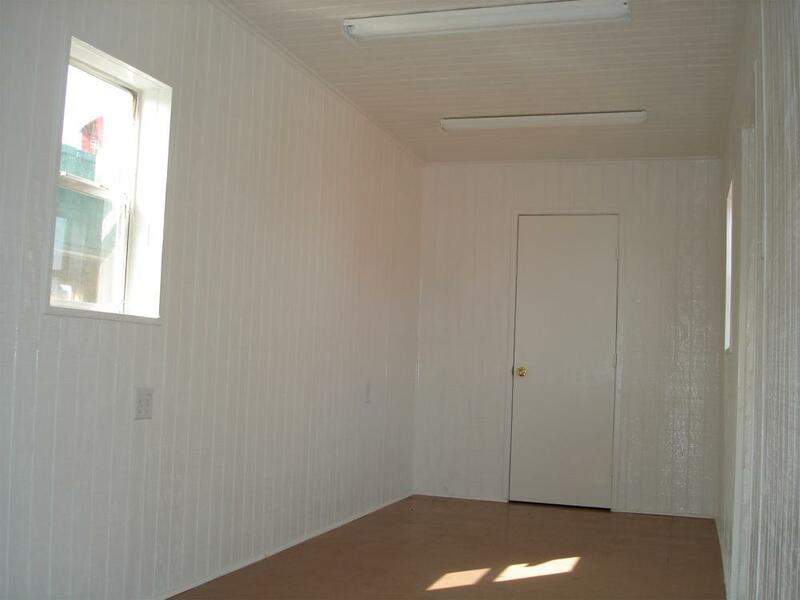 In addition we use bat insulation, not wall board insulation, for better heating and cooling. 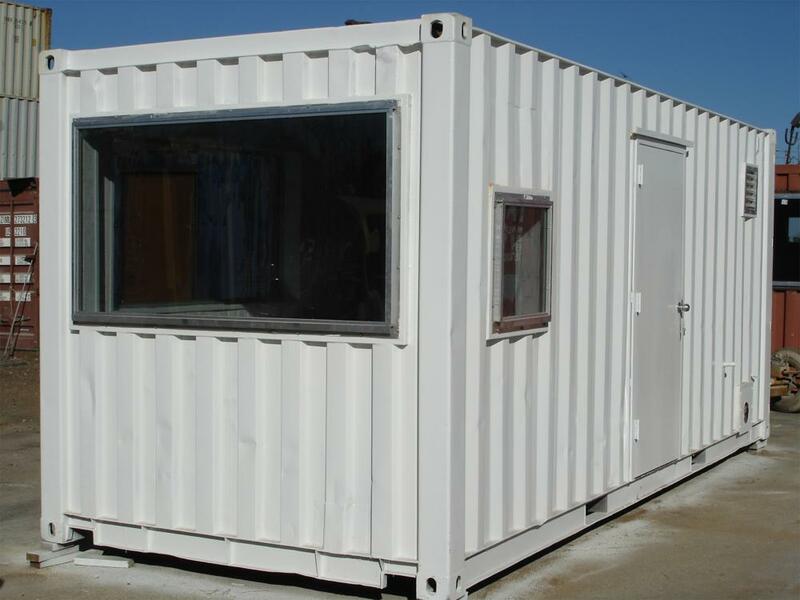 The offices can be made out of either new or used containers from one of the layouts provided or from your own layout.